Welcome party will be held at the "Foyer of the Reception Hall B" in the International conference center. We will serve snacks and light meal, and drinks. 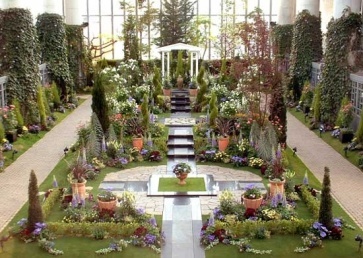 Banquet will be held at the "The Plants Museum of Miracle Planet" green house in YUMEBUTAI. Duration of the tour is ~ 8 hours. We will serve light meal and drinks for lunch.